If you were to look up the word ‘influencer’ in the dictionary, you’d automatically be redirected to Monami Frost’s Instagram. With an impressive 1.5 million followers on Instagram and 630K subscribers on YouTube, Frost has changed the way the world thinks about tattoo culture. 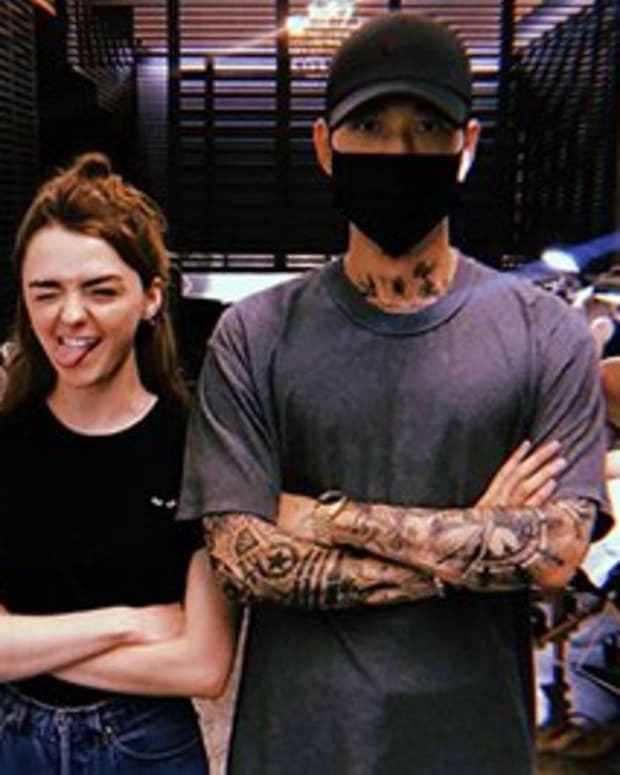 But the Frost empire doesn’t stop with social media, she’s also the CEO of a successful streetwear line. We got the skinny on how this media maven does it all, while also raising her 8-year-old daughter. Check Out Her Interview With INKED! I got my first one when I was 15 after getting a tattoo kit and started tattooing my arms and legs. I got tattooed properly when I met my husband and maybe in a year or two, we got most of the stuff done that I have now. Should Kylie Jenner Have Pierced Her Baby's Ears?